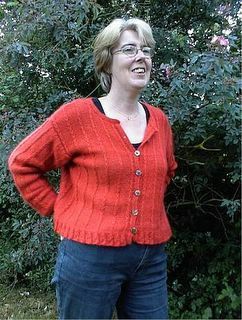 another user has now claimed the blog URL http://mlqknits.blogspot.com/. However, it is the speed of what happened that really disturbed me, and also what they're saying doesn't seem quite right. In following the instructions from Typepad to save to a new filename, so as not to overwrite the main index, surely this is akin to saving a Word document with a new name, ie. you end up with two versions of the same document ...? Thanks for the photo here go to Bronte, who won the 3rd prize with a gorgeous pink beaded scarf. if you've found me by now, all I can really say is, change your book-marks accordingly! Hmmm, well that all seemed relatively straight-forward ... apart from the little matter of someone immediately hijacking my old blog address (b*****d!). I guess I shall have to be like Cortes' men, and burn my boats! Have had another go at flickr as I've noticed that bandwidth has now been re-set. Hope I've got it right this time, but if you have a moment to check, please let me know if the gallery links are working now. Thanks!